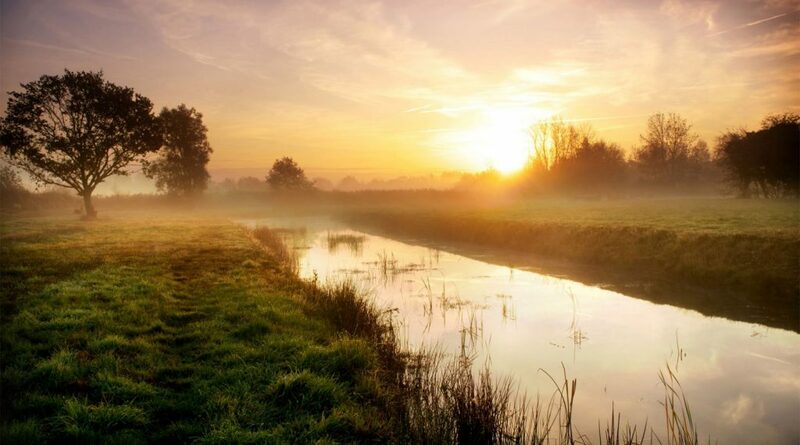 Clippesby lies in the heart of the Broads National Park, and this is the main focus of our activities in helping visitors to discover the special qualities the area has to offer. Our award-winning visitor information centre, staffed by an enthusiastic and knowledgeable team, has a wide range of maps and guidebooks available. We also have an affiliated website, Discover The Broads offering a guide to 10 Great Days Out in the natural environment of the Norfolk Broads, compiled by people who live there. Explore the Broads on foot, by bike, in a canoe, or hire your own cruiser for the day, to see this unique landscape at first hand, with its abundant wildlife and picturesque scenery. Visit the picturesque Broads village of Ranworth, with its acclaimed medieval church, Broads interpretation centre and boardwalk. Cycle to How Hill for a relaxing picnic by the river, and explore the wildlife water trail on board the Electric Eel. 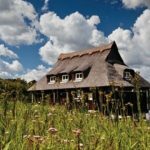 Wander around Hickling Broad Nature Reserve, home to swallowtail butterflies, bitterns and other rare Broadland wildlife, and take the water trail, a guided boat trip through the quiet backwaters of the Broad and up the Tree Tower. Clippesby is also conveniently located for visits to Norwich and Great Yarmouth. 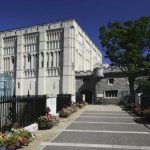 Norwich is now one of the top destinations in the UK for shopping but in addition is packed full of history, atmosphere and things to do, with the castle, cathedral and medieval lanes blending in with the riverside entertainment complex and comprehensive shopping opportunities. Great Yarmouth is one of the great, traditional English seaside resorts, working hard (and succeeding) in adapting to the desires of the 21st century visitor, with the award-winning Time & Tide museum, heritage walks and historic South Quay set against the traditional seafront experience with the Pleasure Beach, Sea Life centre, piers and circus. Getting out of your car while visiting Norfolk and the Broads National Park is an attractive and easy option. 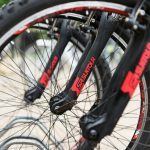 The Broads has its own network of Cycle Hire Centres, one of which is located at Clippesby. The National Cycle Network has several routes running through the area, including National Route 1 from Hull to Harwich, and Regional Route 30, connecting the North Norfolk coast with Great Yarmouth and the East coast. The Wherry and Bittern local lines offer an attractive way to explore the Broads area, with routes to the East coast at Great Yarmouth and Lowestoft, and to the North Norfolk coast at Cromer and Sheringham. 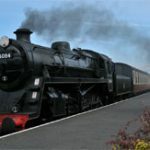 There are also several heritage railways operating in Norfolk and connecting to the mainline network, including the Mid Norfolk Railway at Wymondham, the Bure Valley Railway at Wroxham, and the North Norfolk ‘Poppy Line’ at Sheringham. 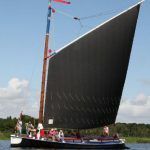 A boat trip on the Broads is an essential part of any visit, and whether you feel most at home rowing or paddling, piloting your own day launch, learning to sail, taking a trip aboard a traditional Norfolk wherry, or as a passenger on one of the fascinating guided trips on offer, there is something for everyone.